I highly recommend this book, its a must buy on everybody’s list. It shows 20 different works by 20 different architects in Singapore. Singapore is a relatively new country considering they gain their independance from Malaya ( now known as Malaysia ) 40 years ago. An island ruled by the British, made up mostly of the southern chinese and surrounded by Islamic countries, the architects there are trying hard to fing the right formula in blending the tropical and modern architecture style. 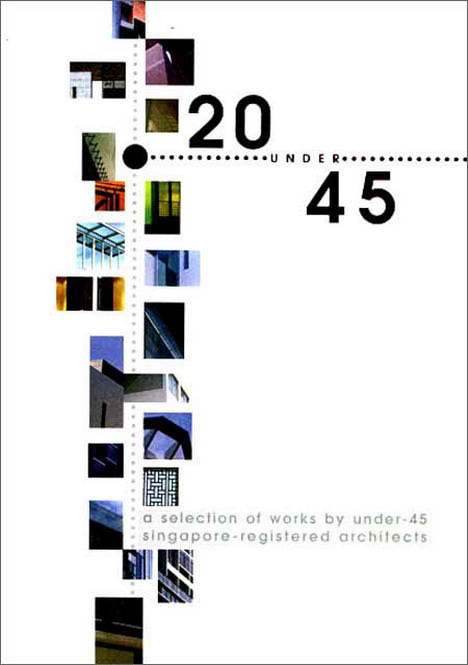 This attractively set-out and handy volume presents the work of the 20 architects aged under 45 who have in 2004 been selected for excellence by the URA and professional organizations. 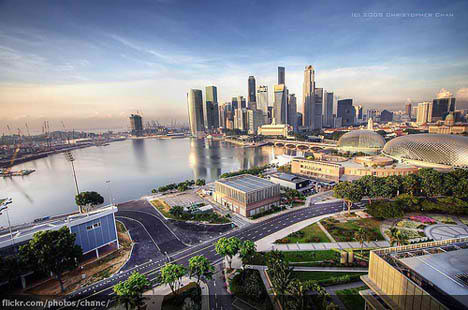 Four introductory essays overview the architectural scene in Singapore and internationally. 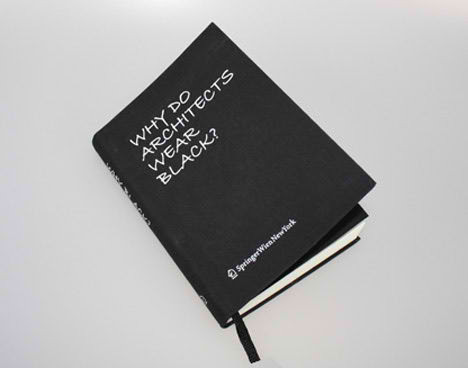 Each architect then sets out his professional arms and presents a selection of his buildings with explanatory notes, colour photographs and line drawings. Related ➤ Who is Jim Jennings Architect? Model Driven Architecture? 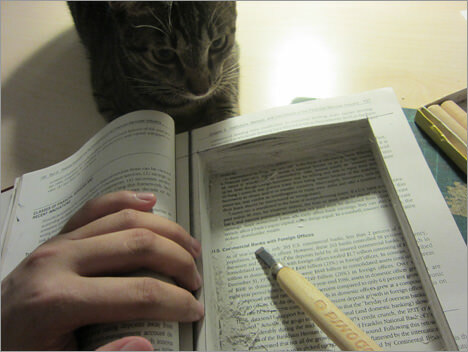 The best part of the book is the price tag, at US$14.50 it is very reasonable. I’ve bought the book one year ago and simply love it.